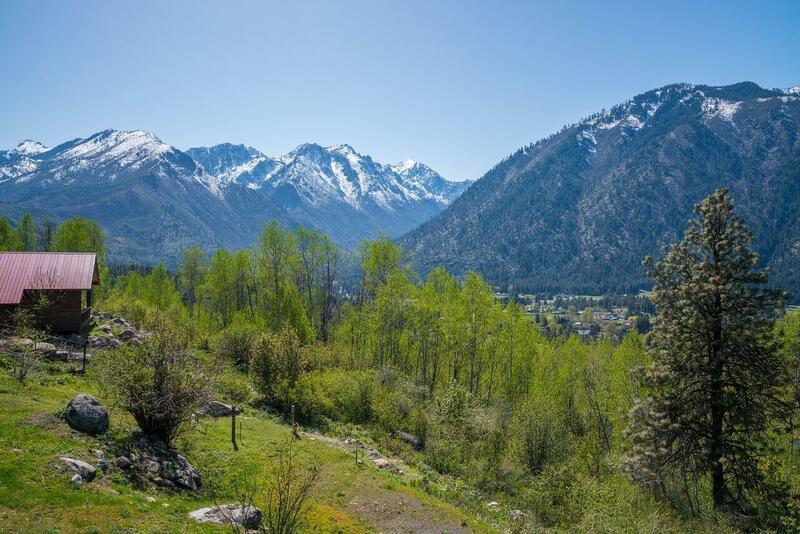 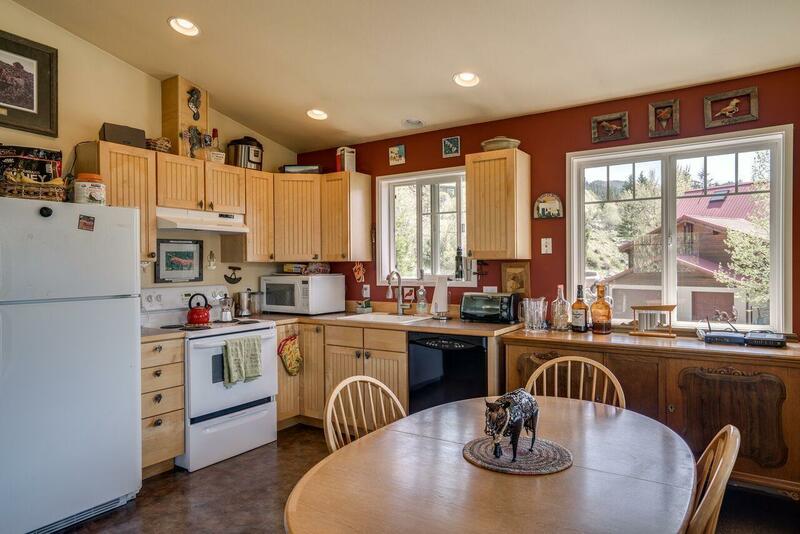 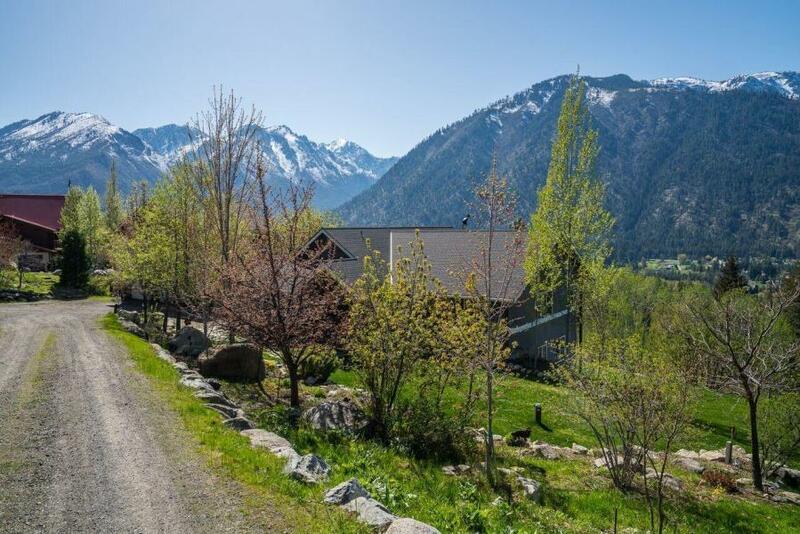 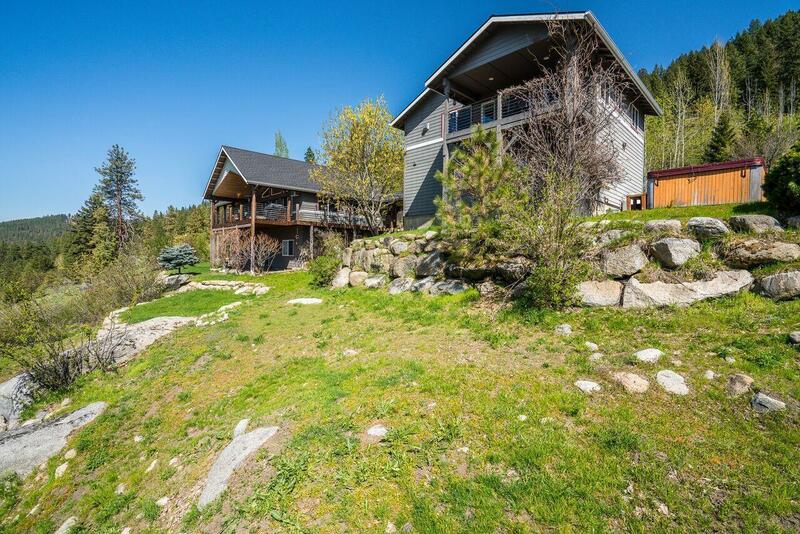 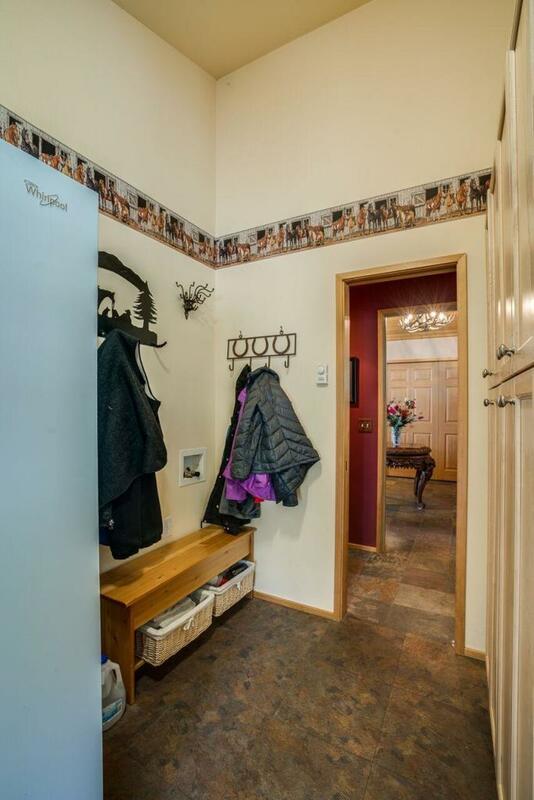 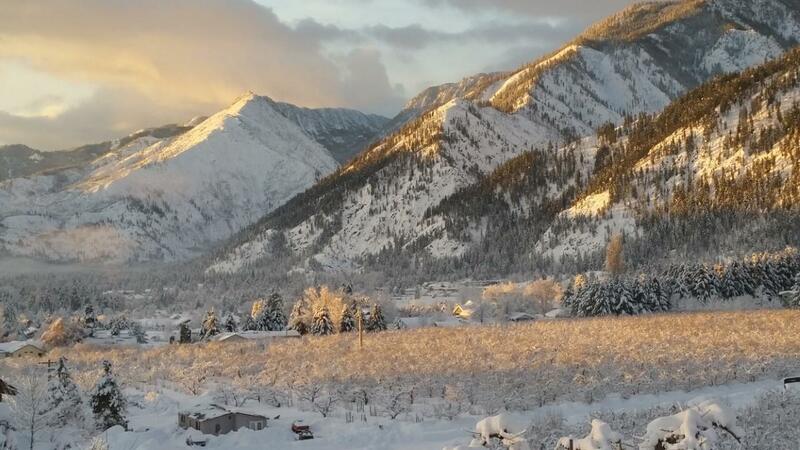 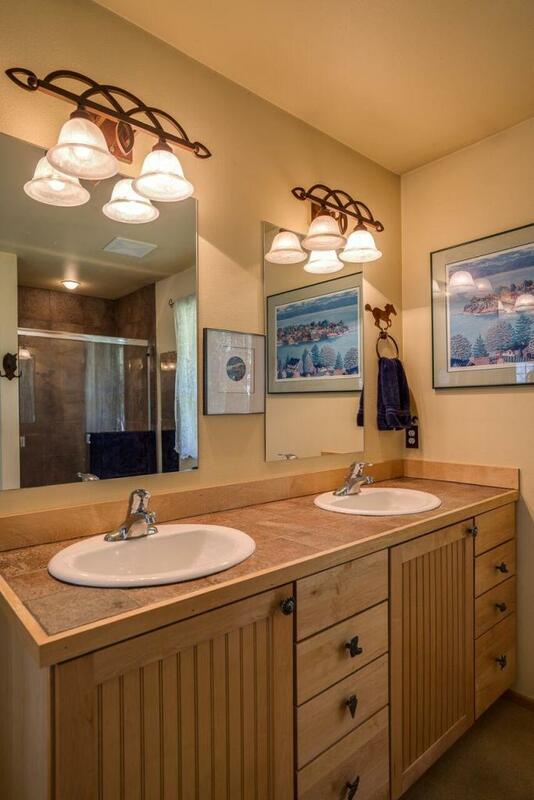 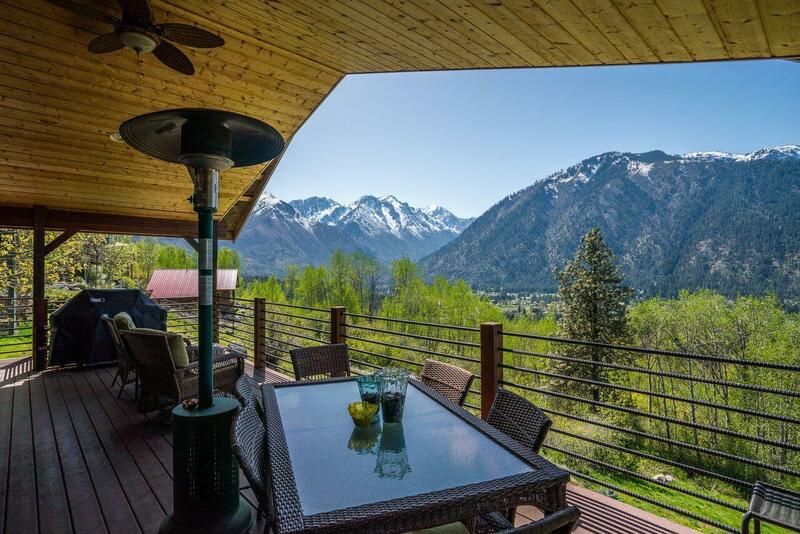 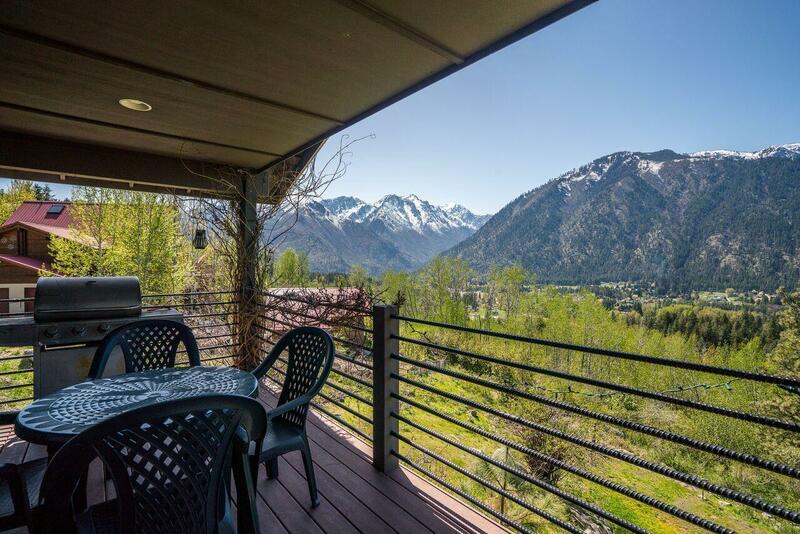 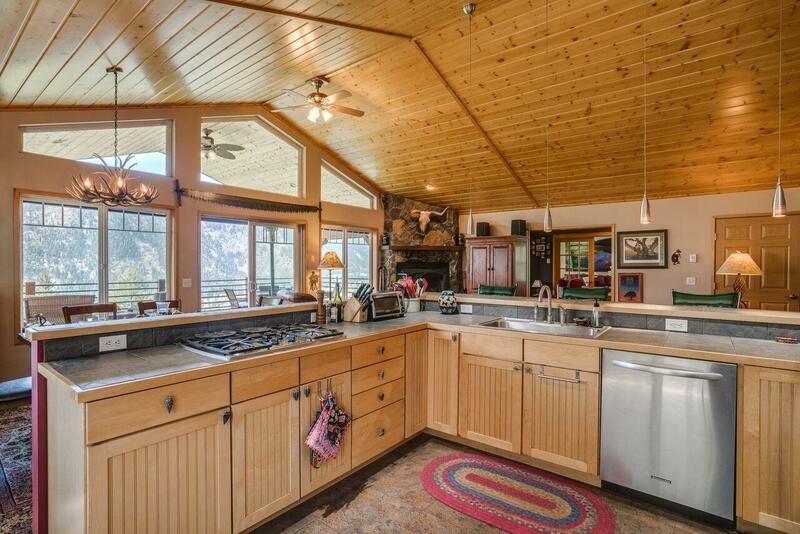 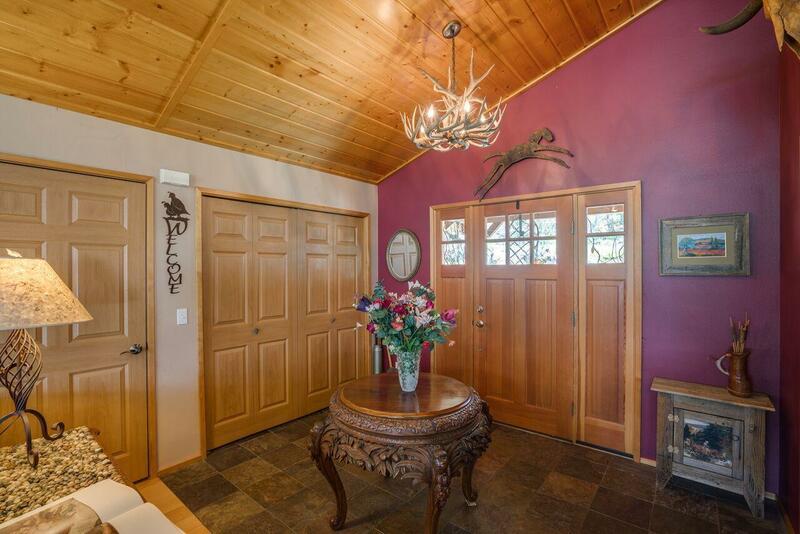 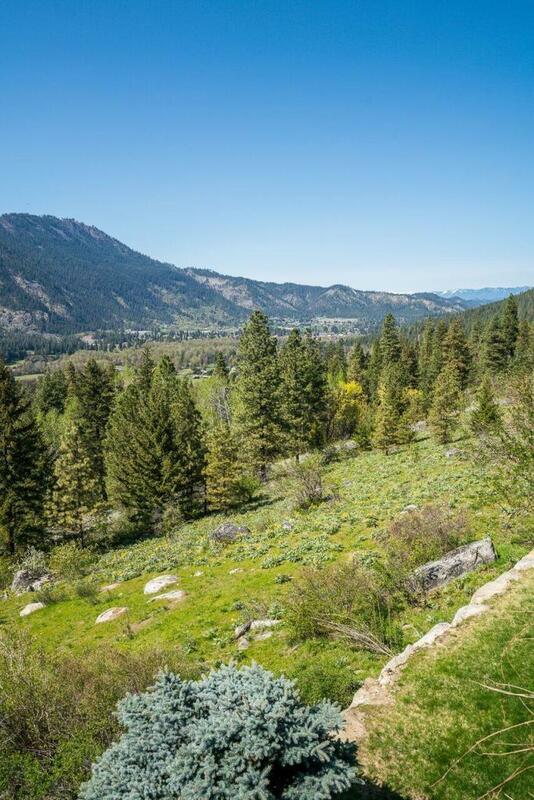 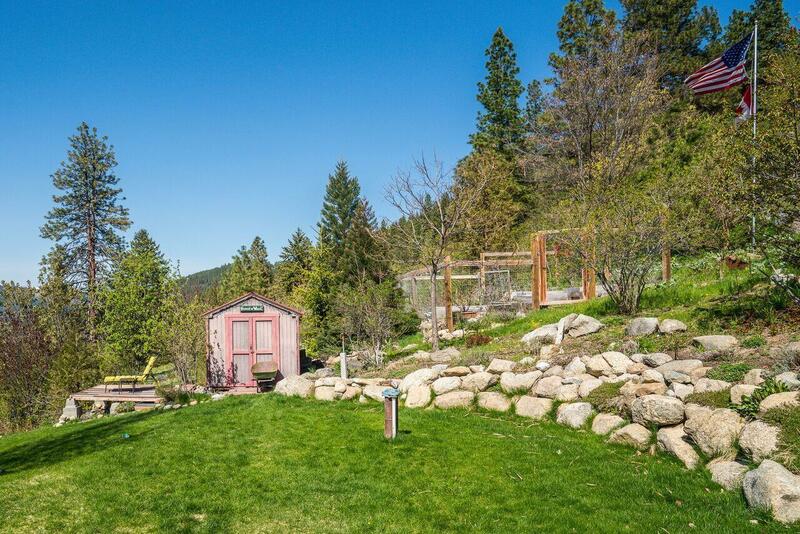 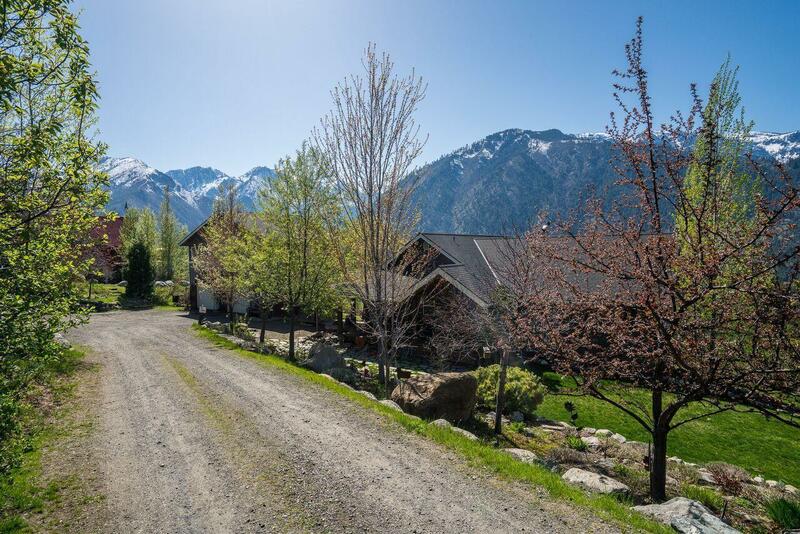 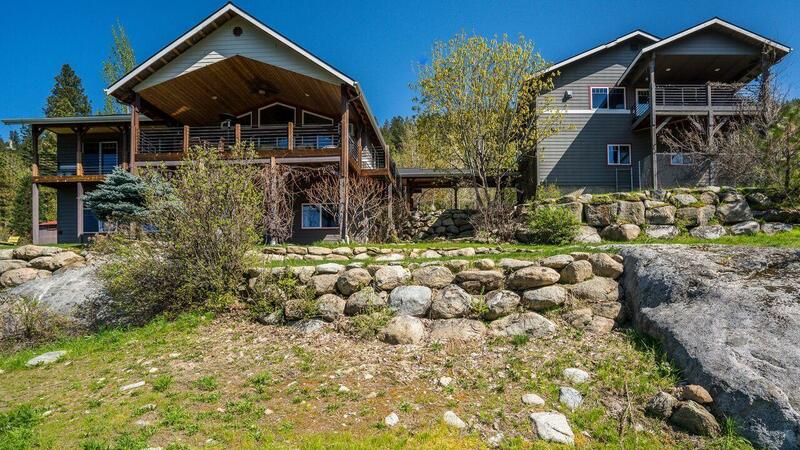 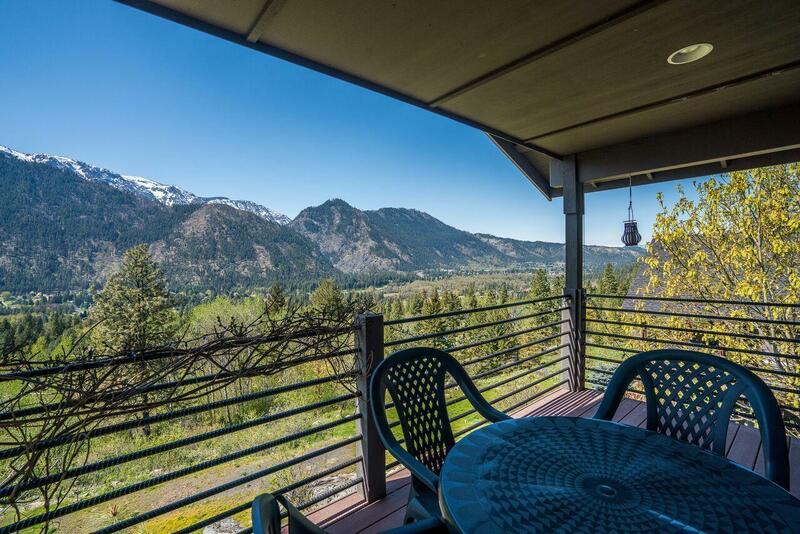 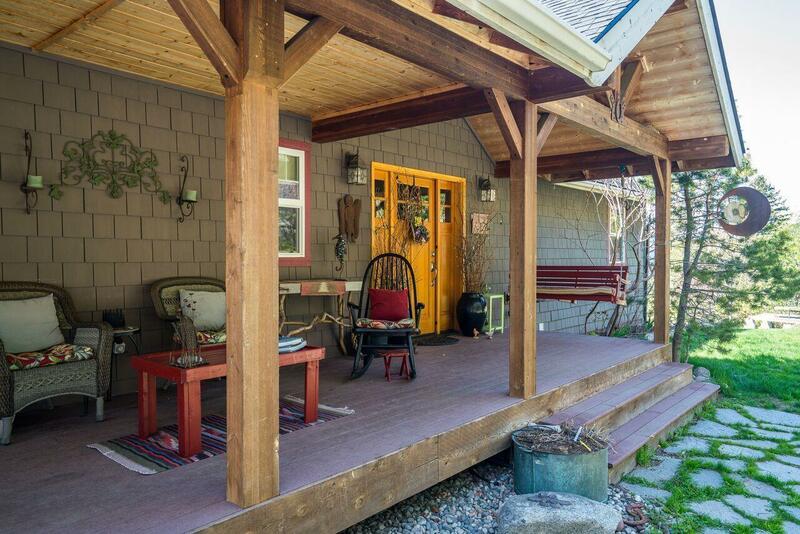 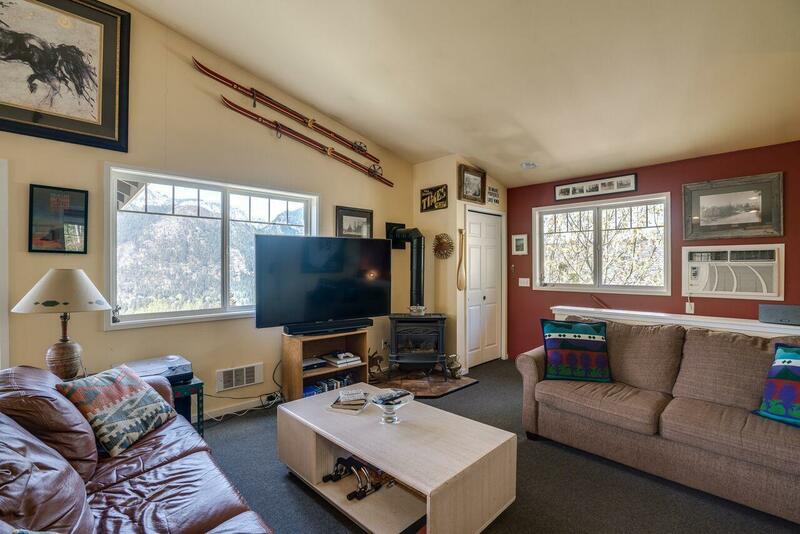 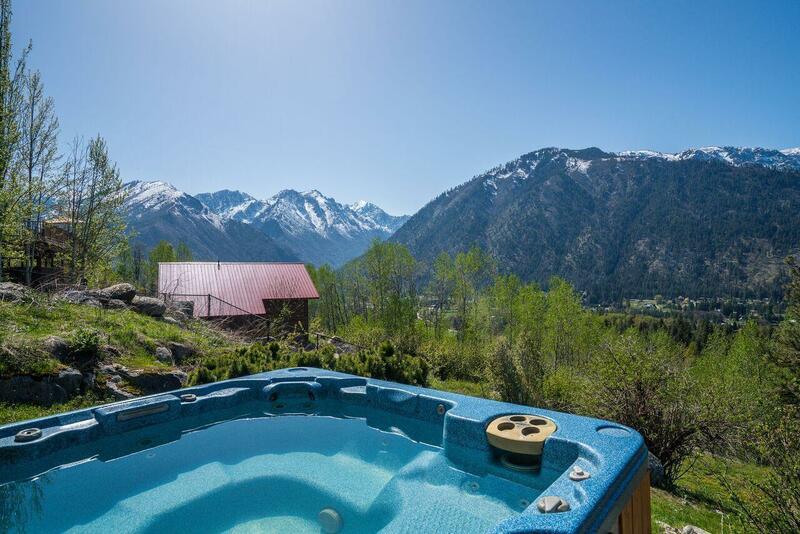 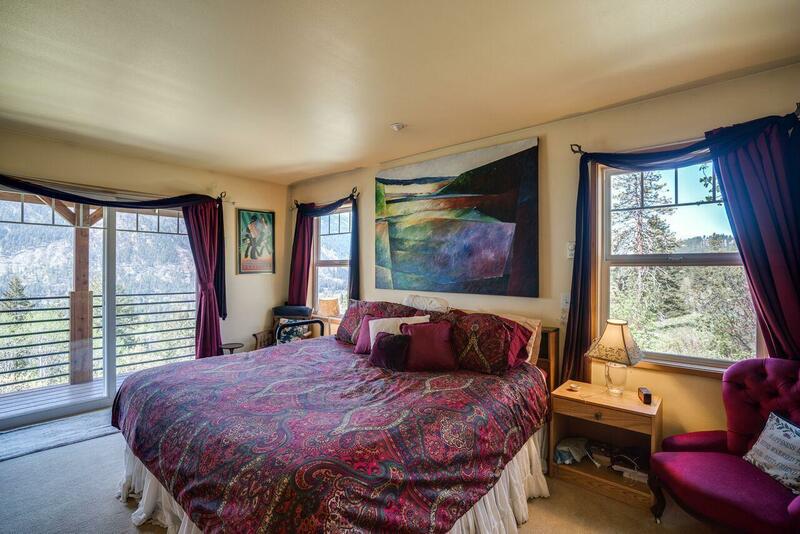 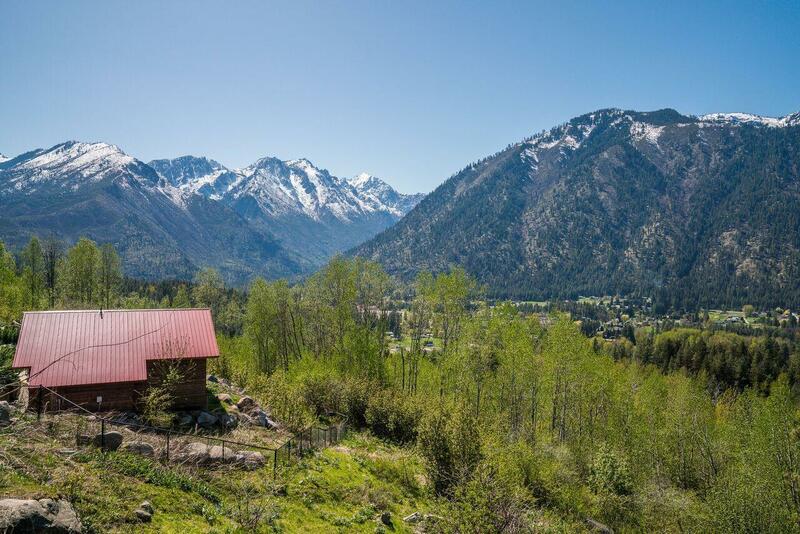 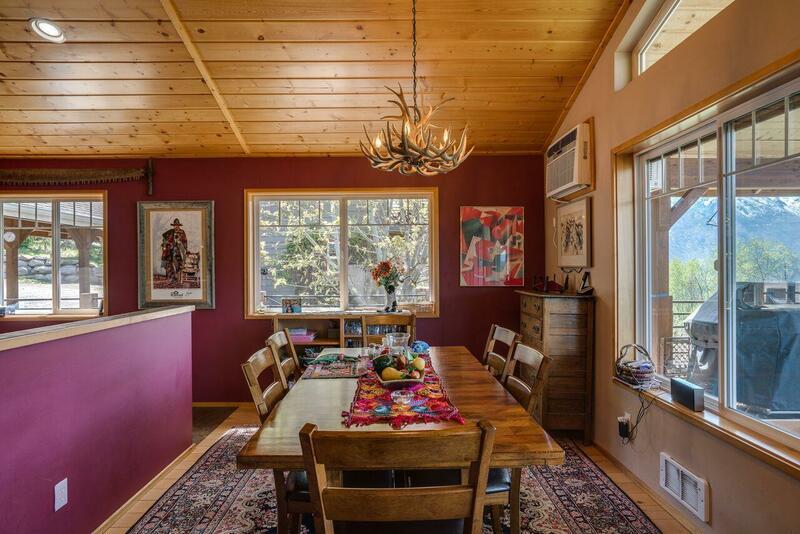 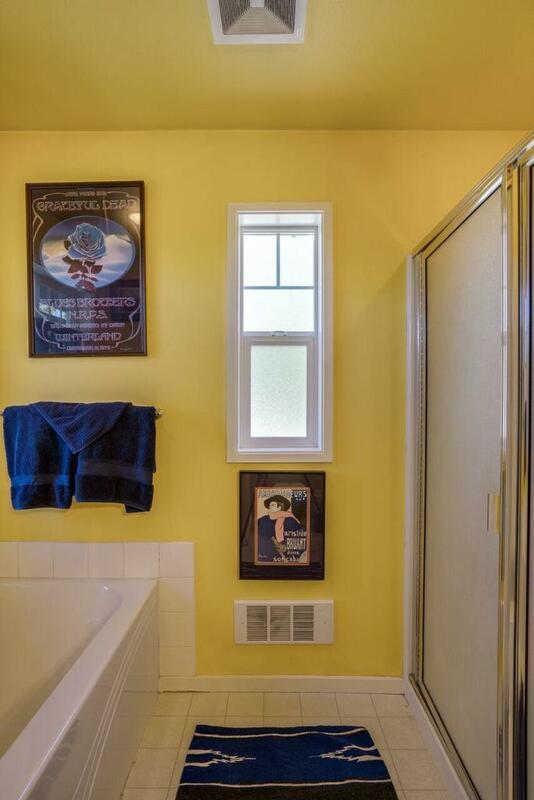 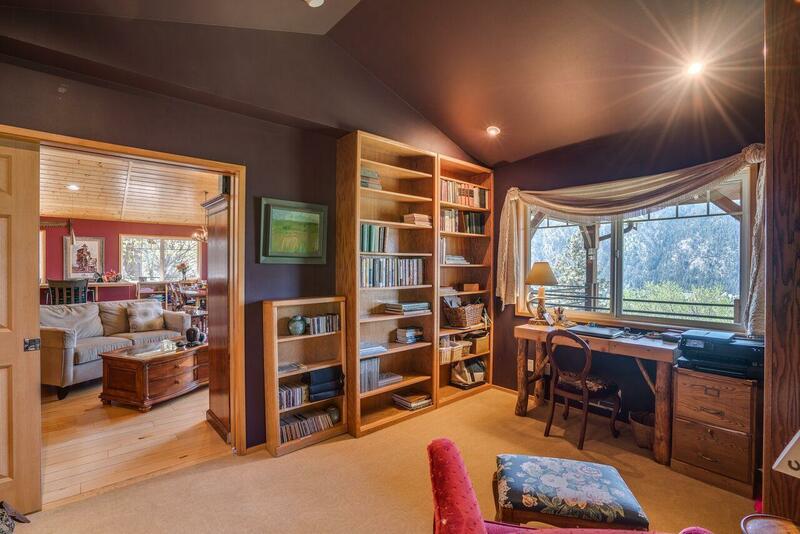 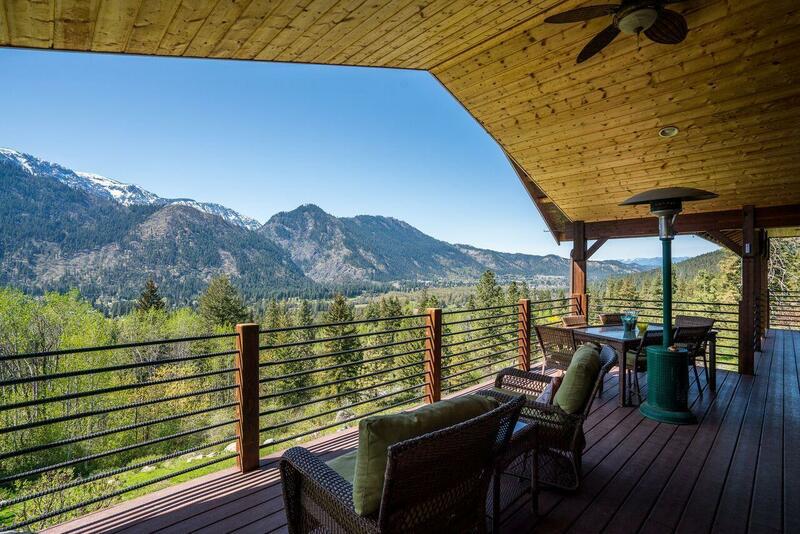 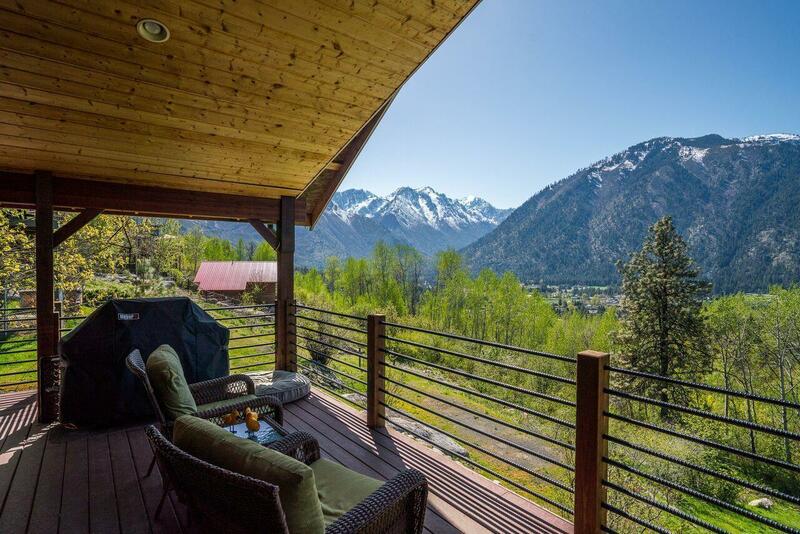 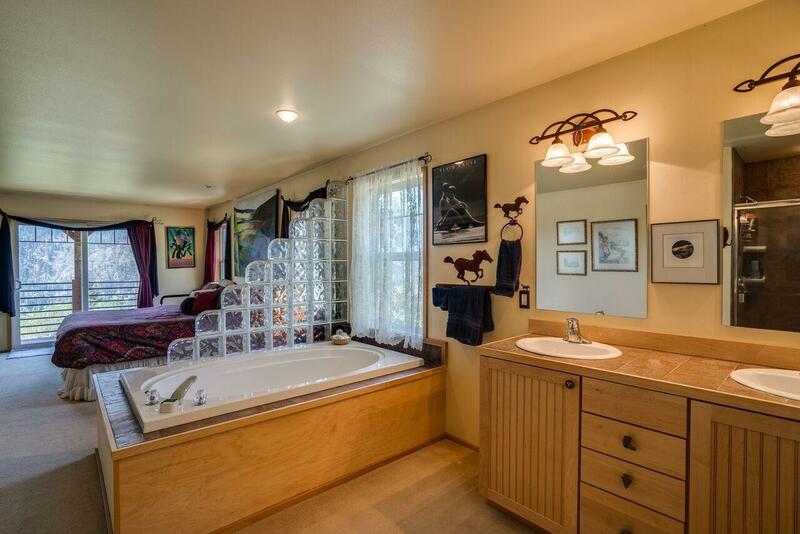 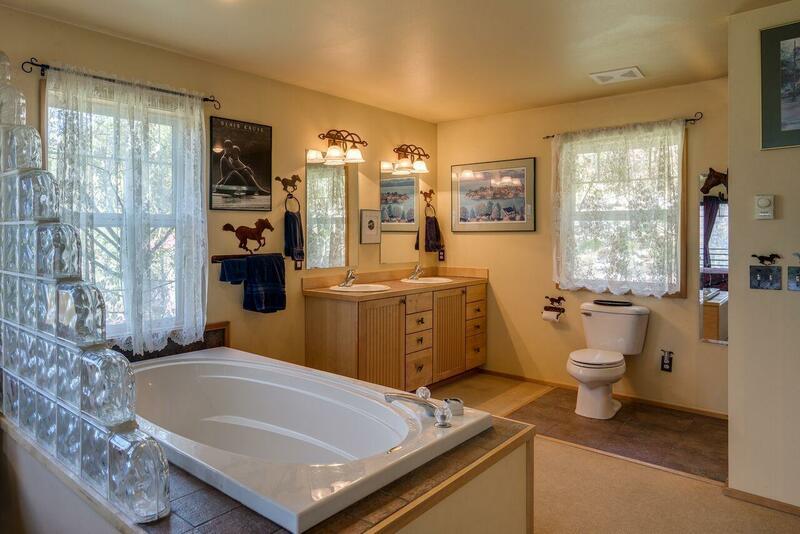 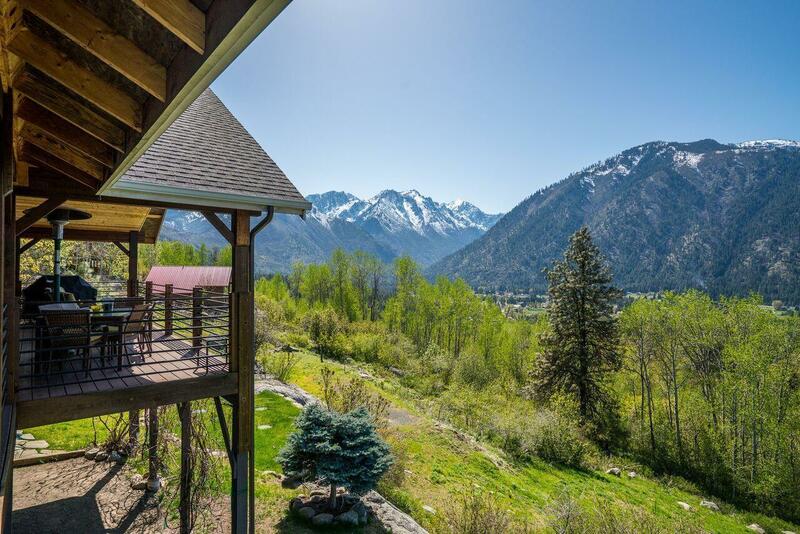 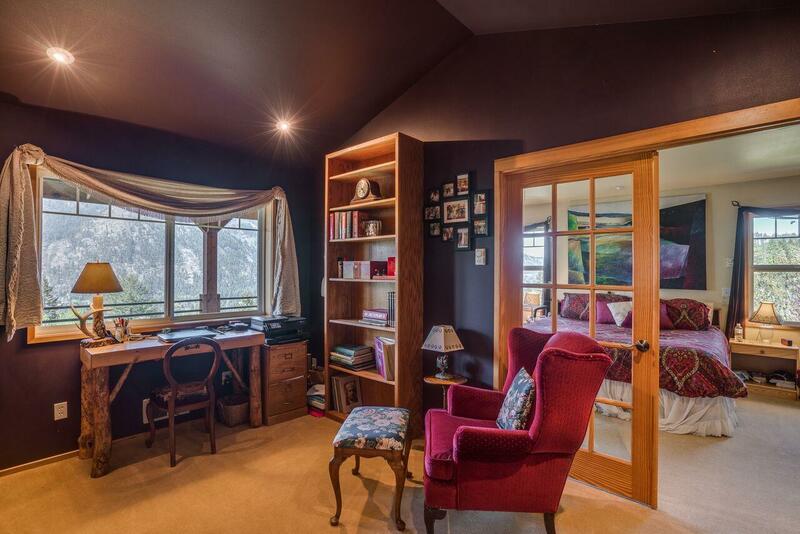 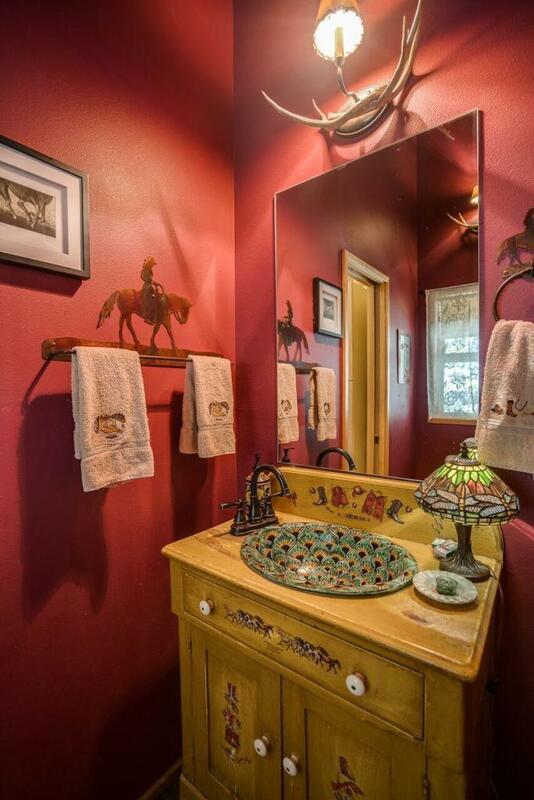 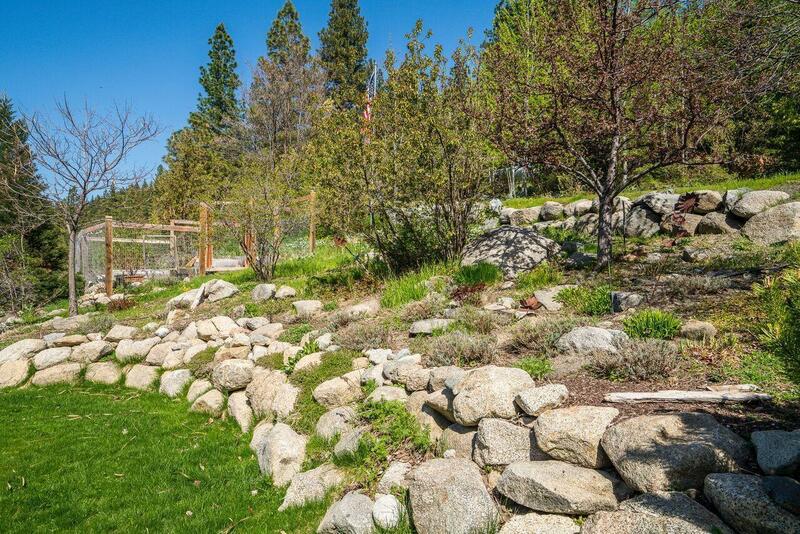 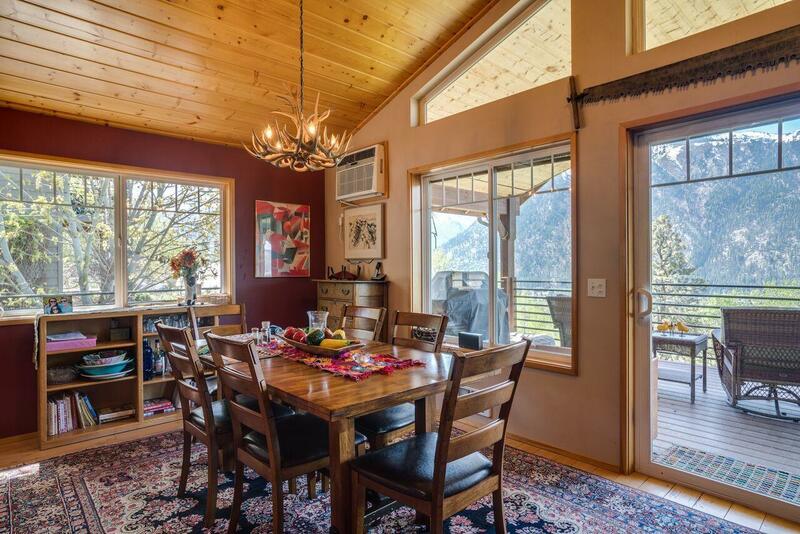 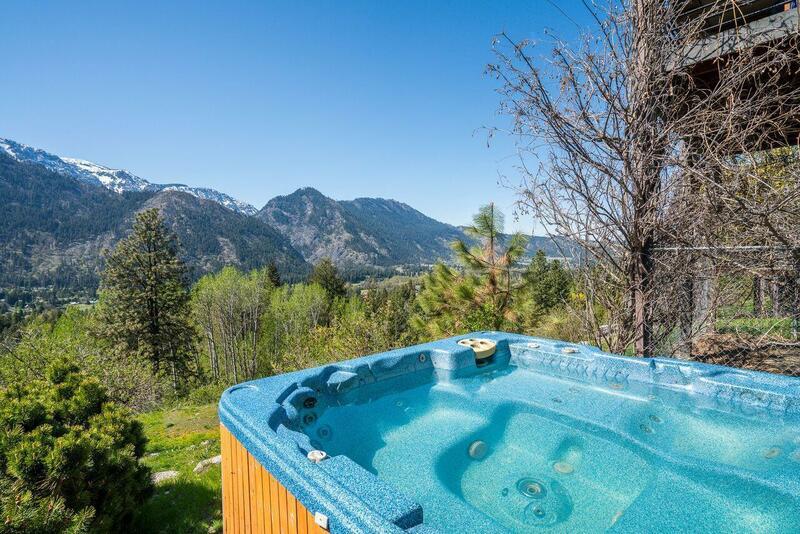 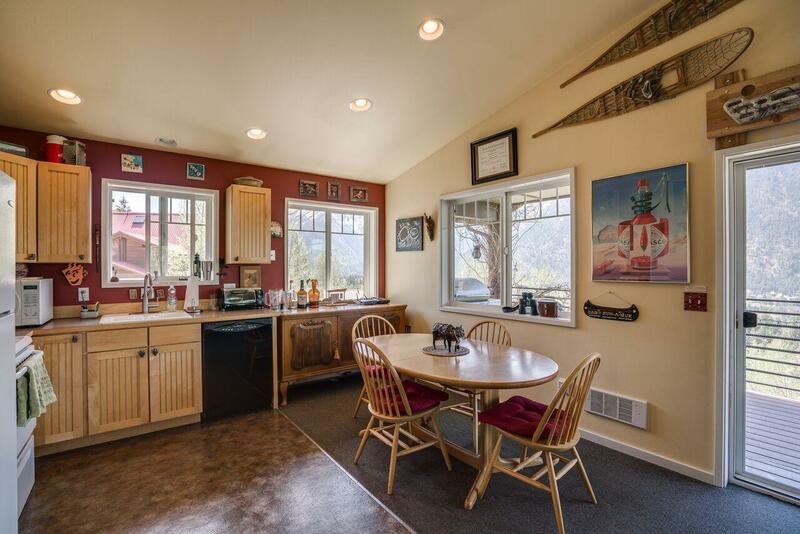 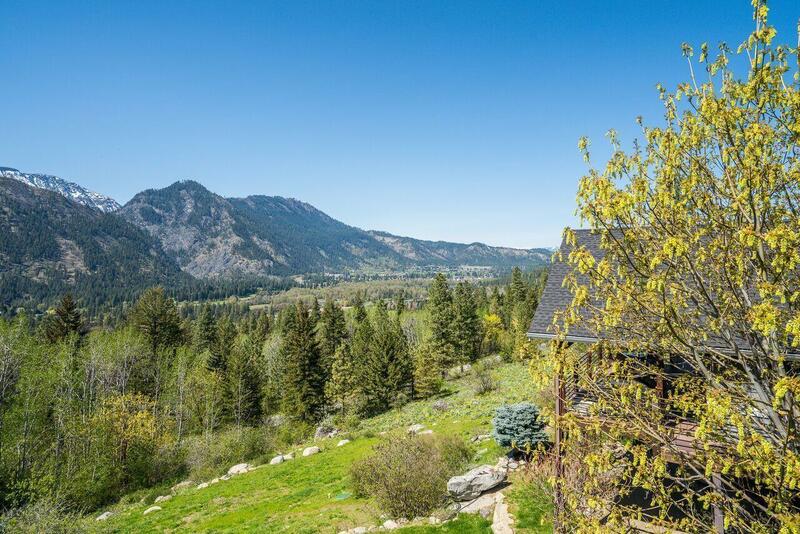 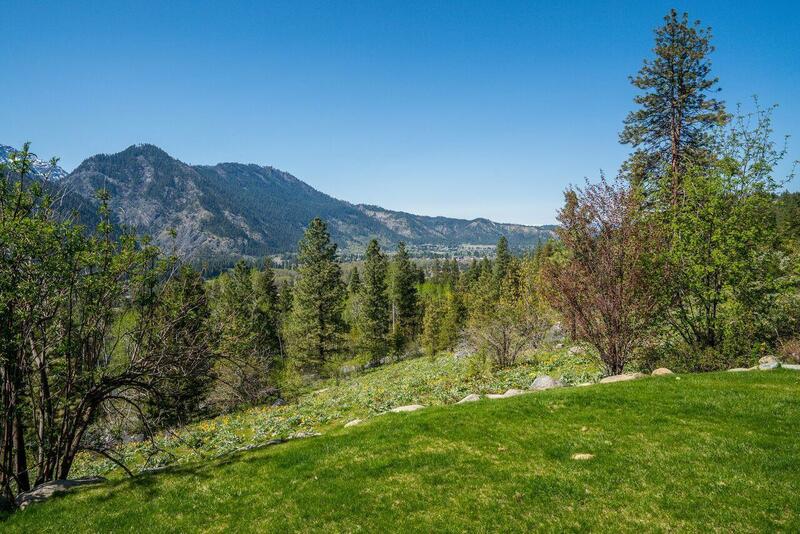 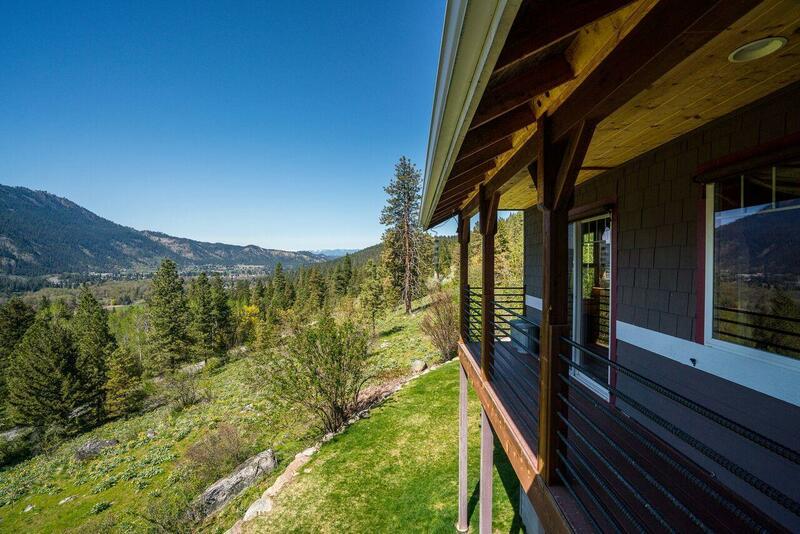 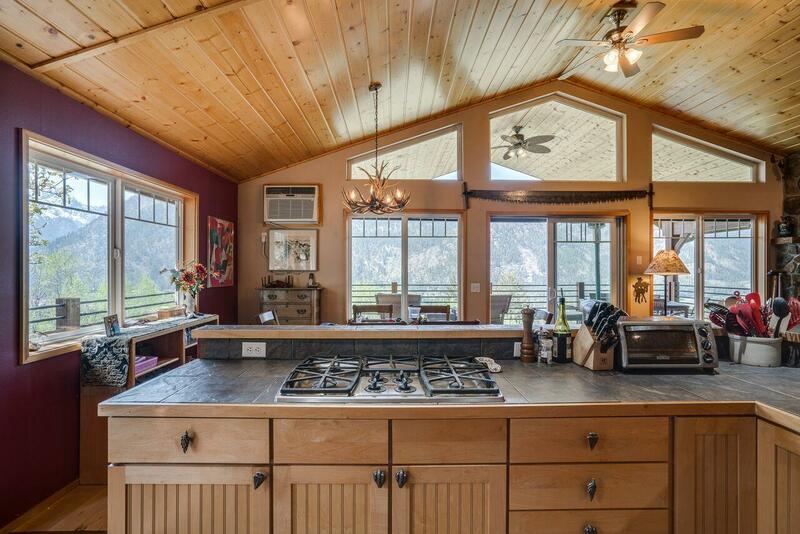 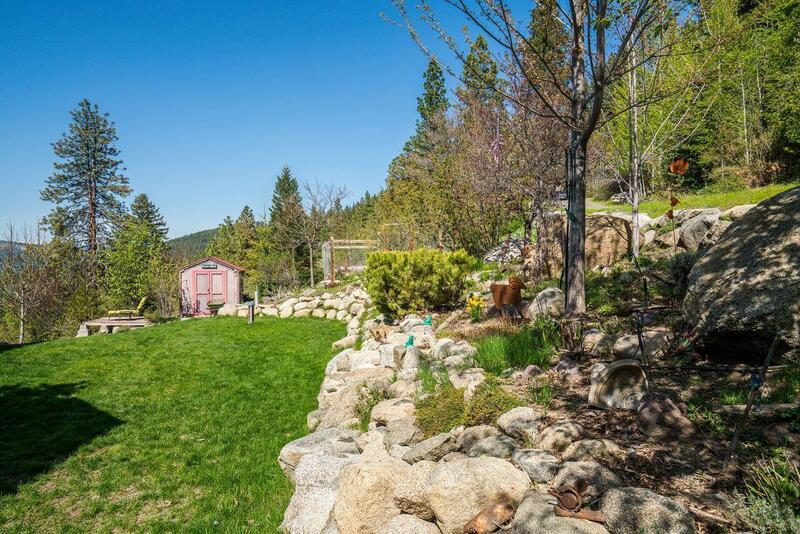 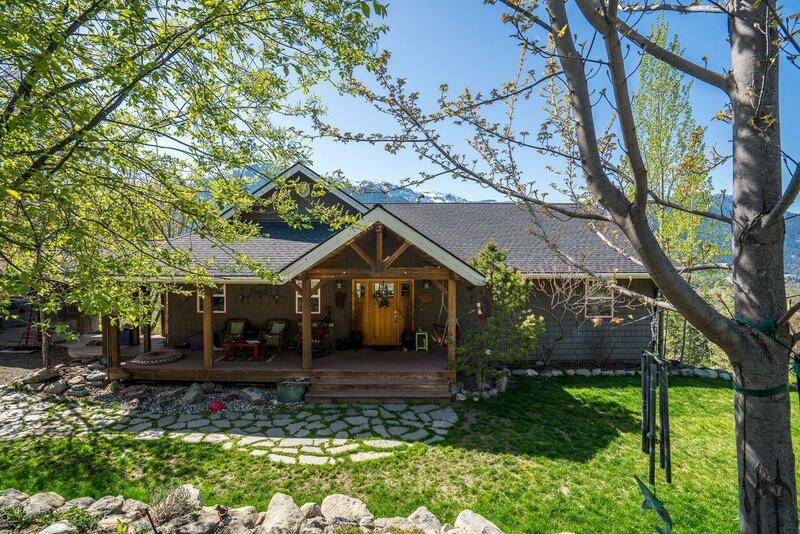 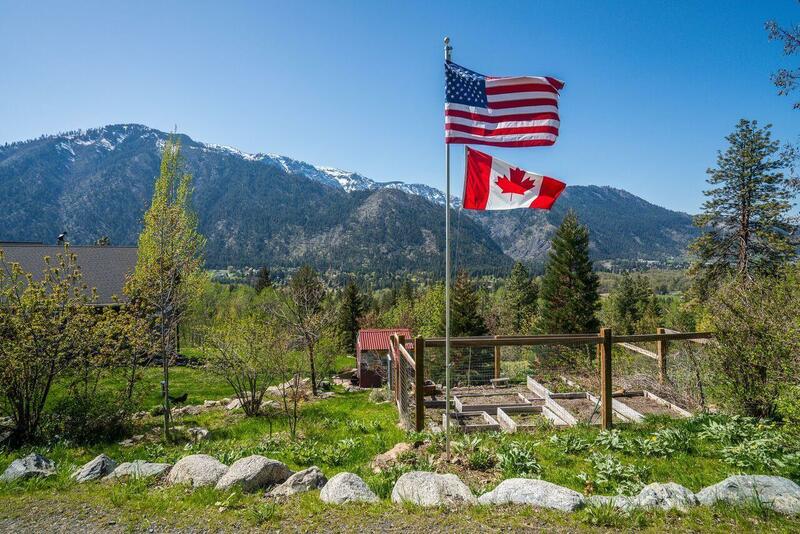 This is a rare opportunity for you to own one of the coveted Dempsey Road homes at the top of the hill with breathtaking views of the entire Leavenworth area!. 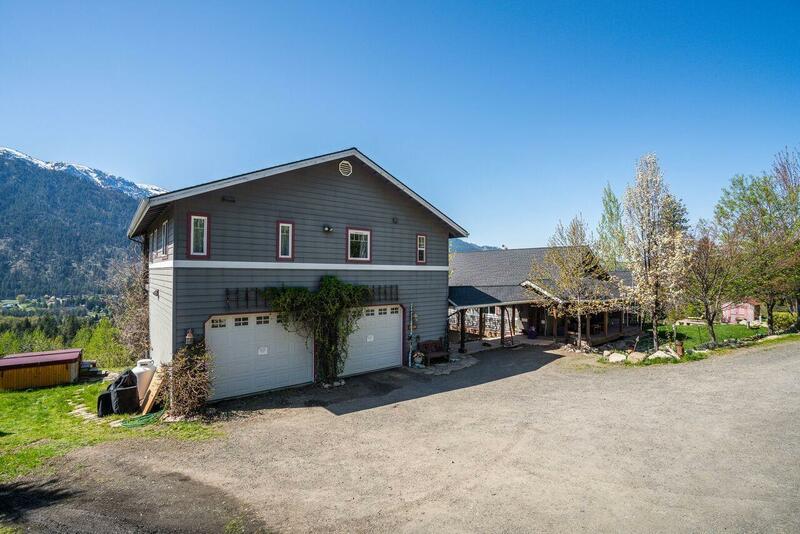 Very well built custom home has been well cared for and is ready for you to create your own memories. 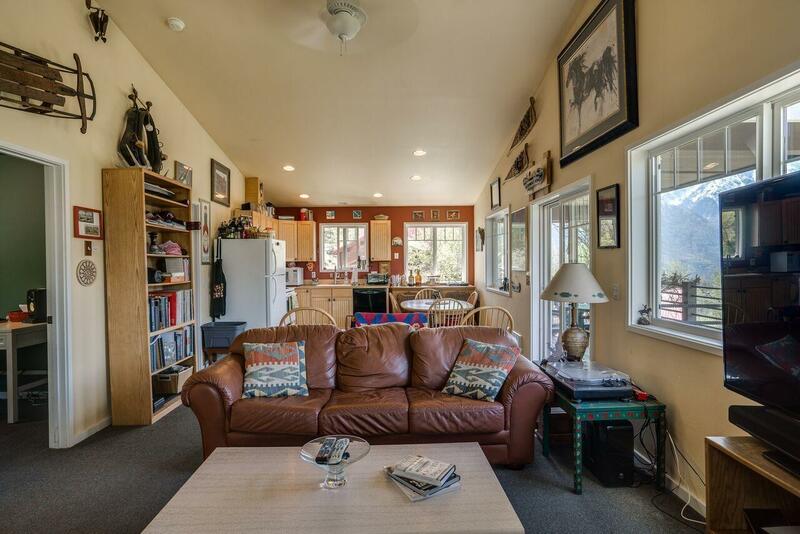 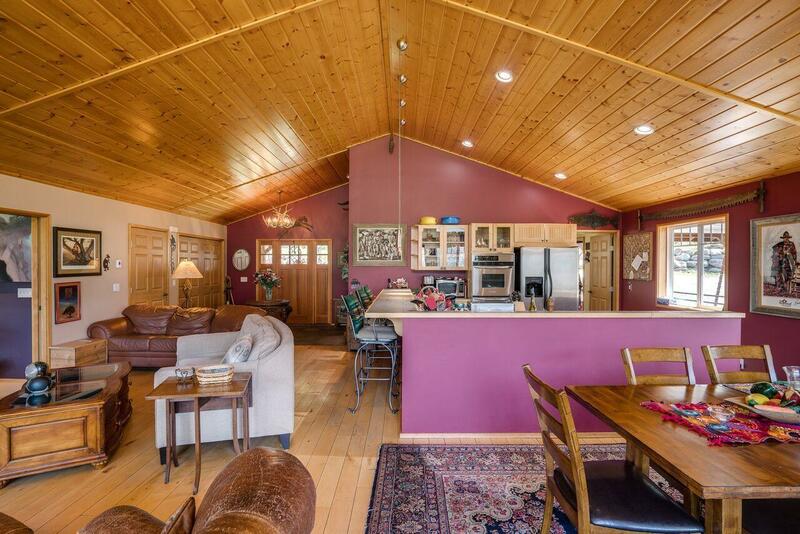 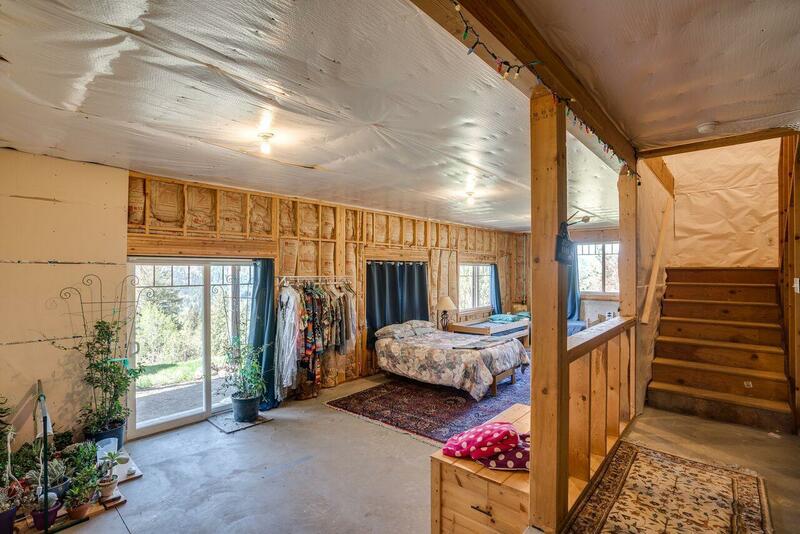 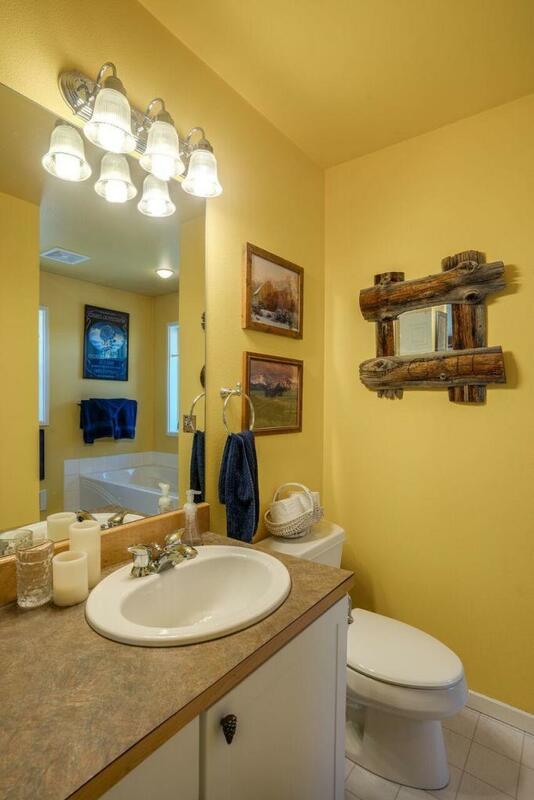 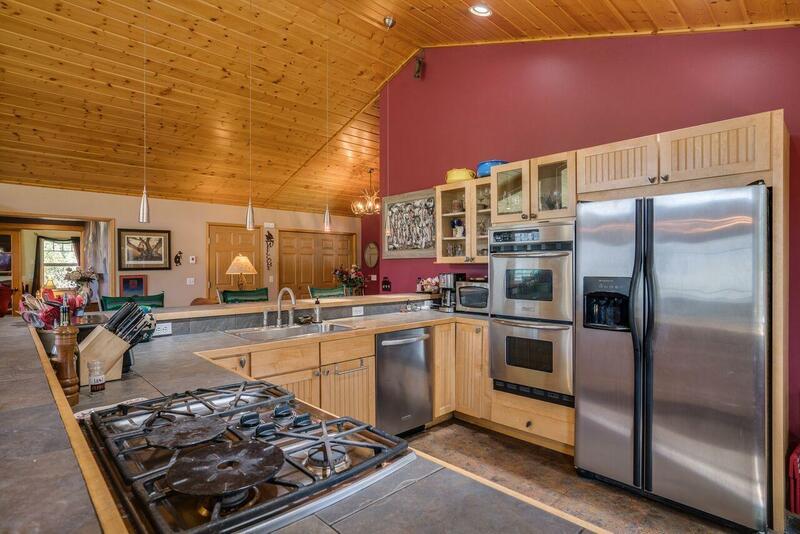 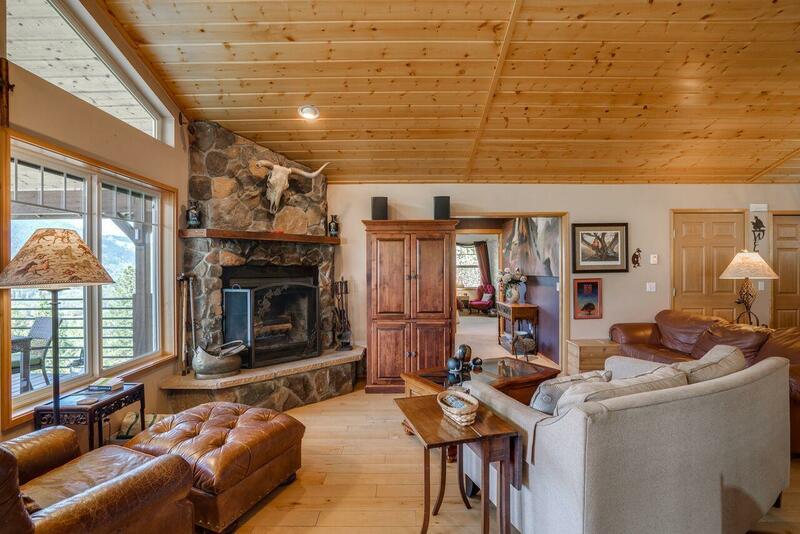 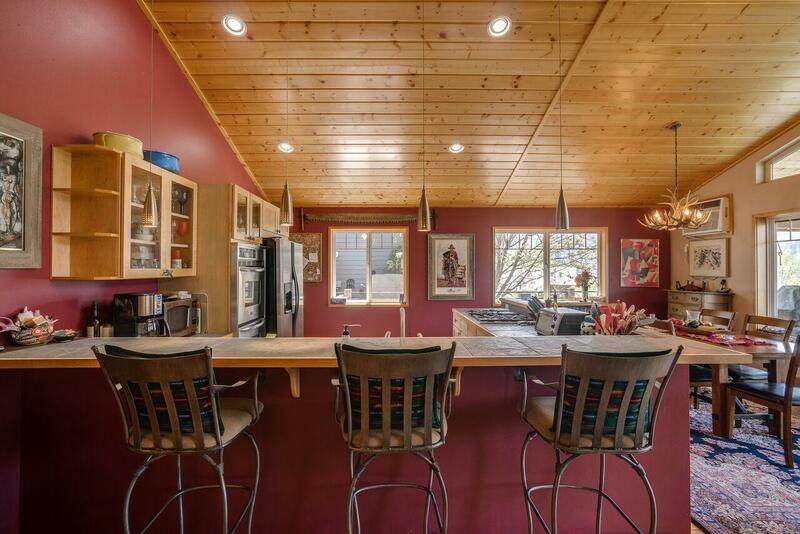 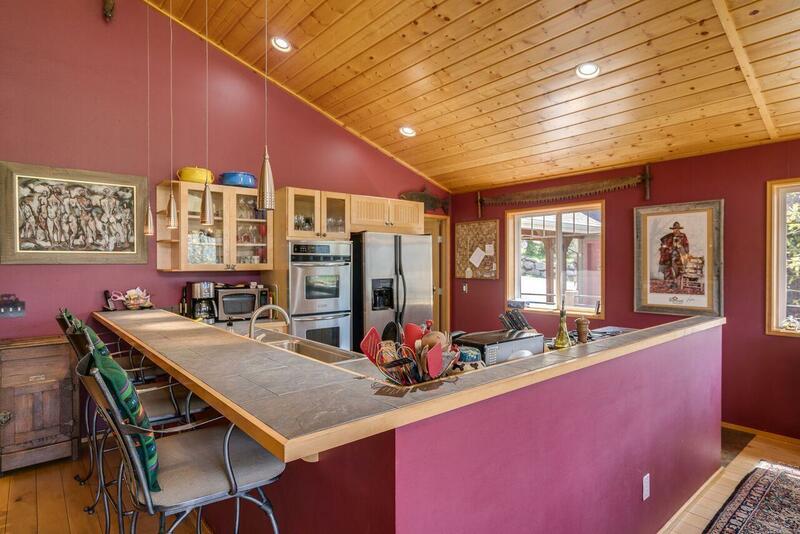 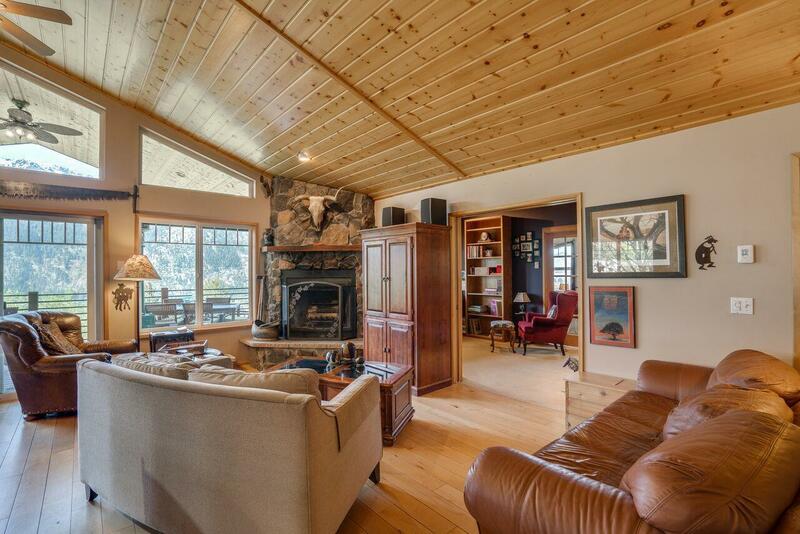 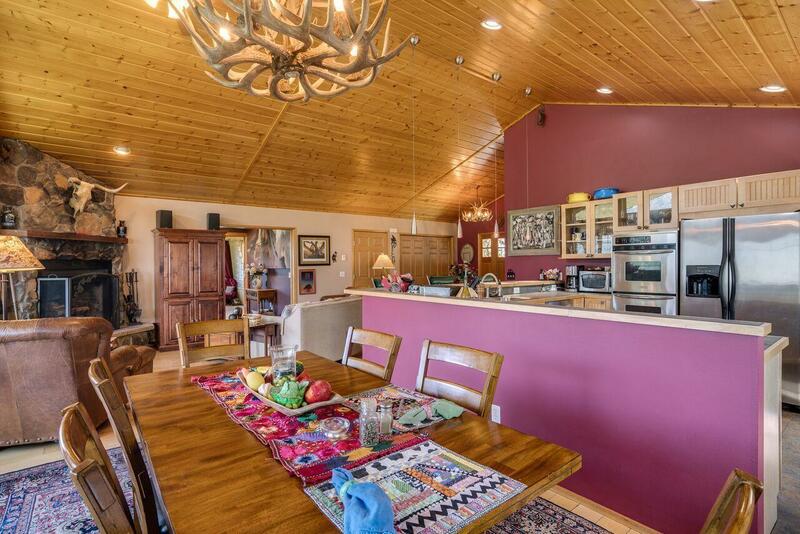 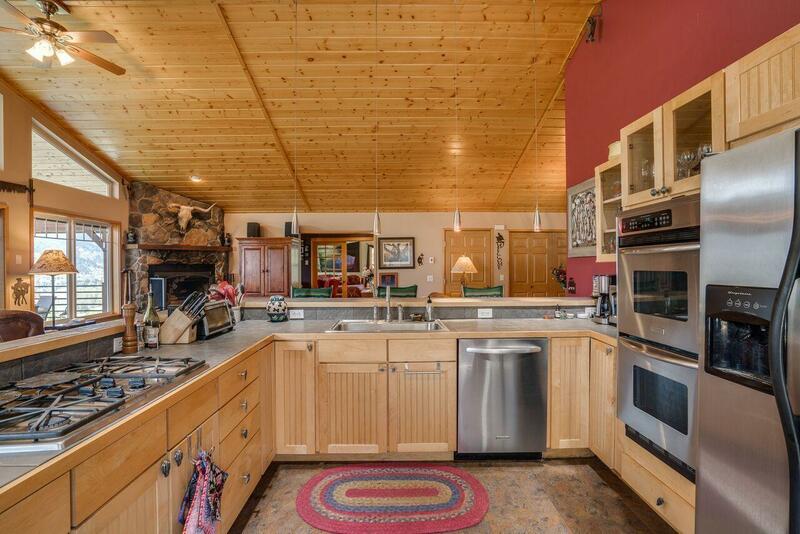 The main level is open and spacious with vaulted ceilings and view windows in all the right places. 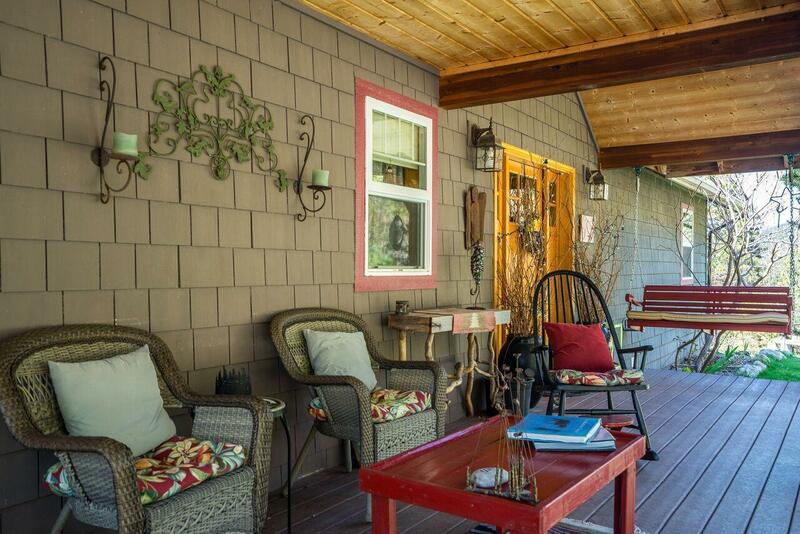 Amazing covered deck off the living area complete with ceiling fans is perfect for entertaining. 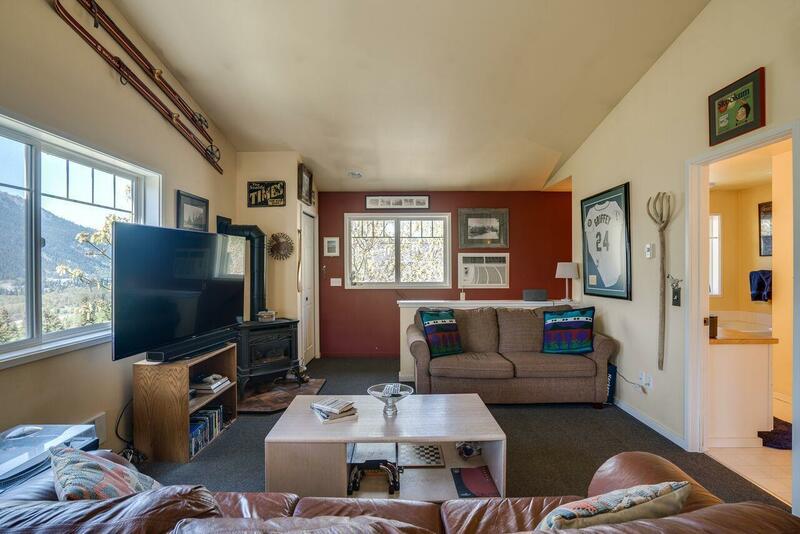 Lower level is open with and ready for you to finish as you wish. 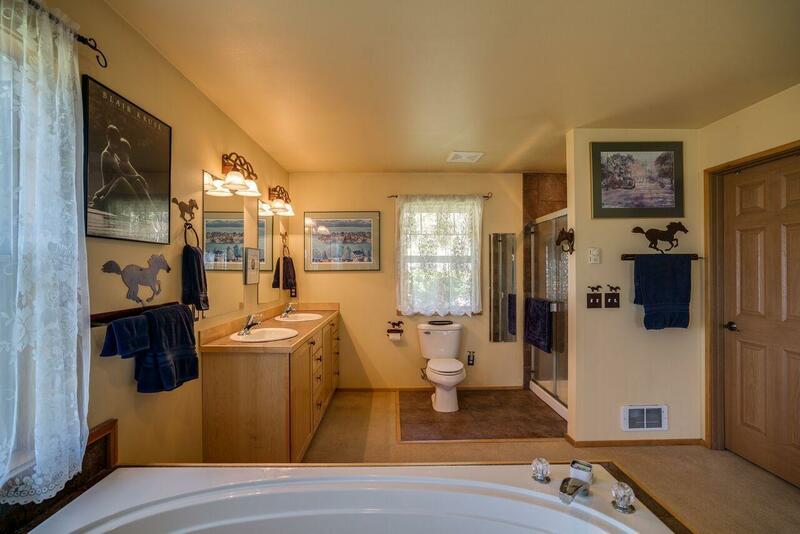 Bathroom and a bedroom are finished but there's plenty of room for whatever you wish to have...extra bedrooms, recreation room, family room, you name it! 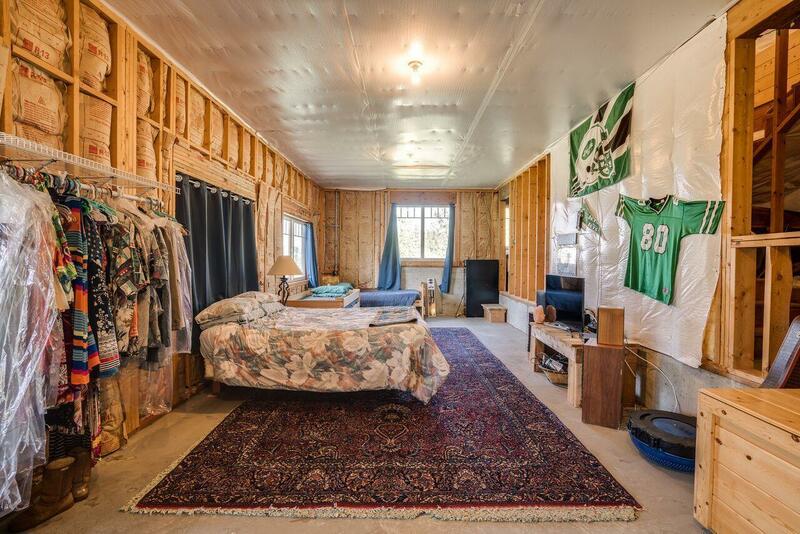 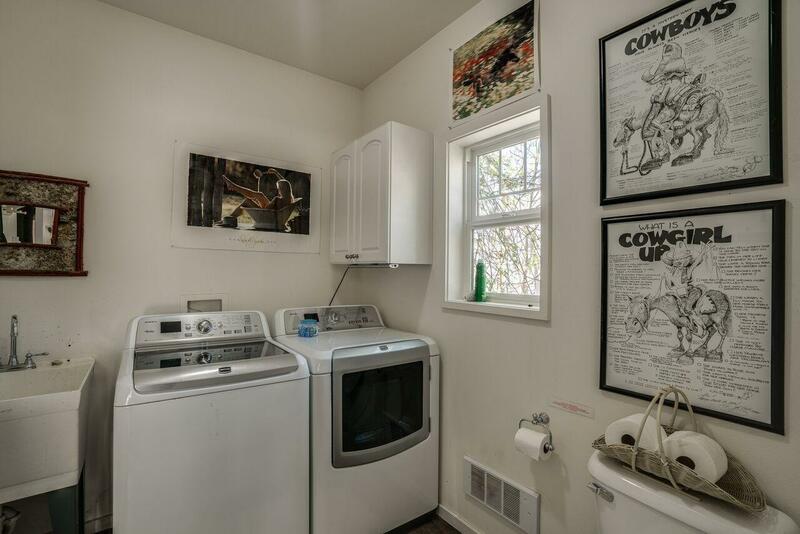 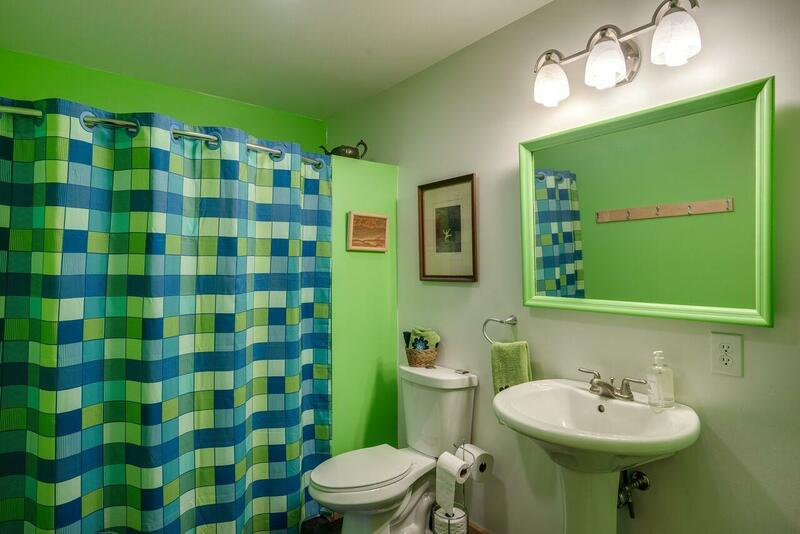 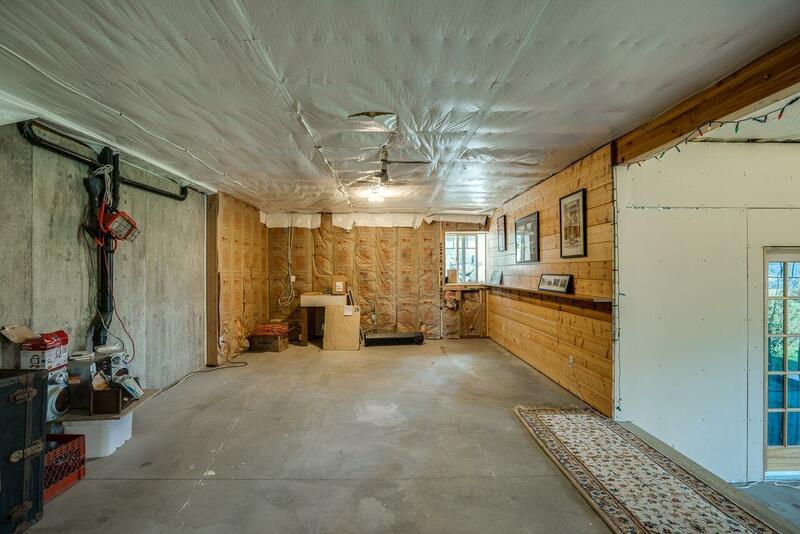 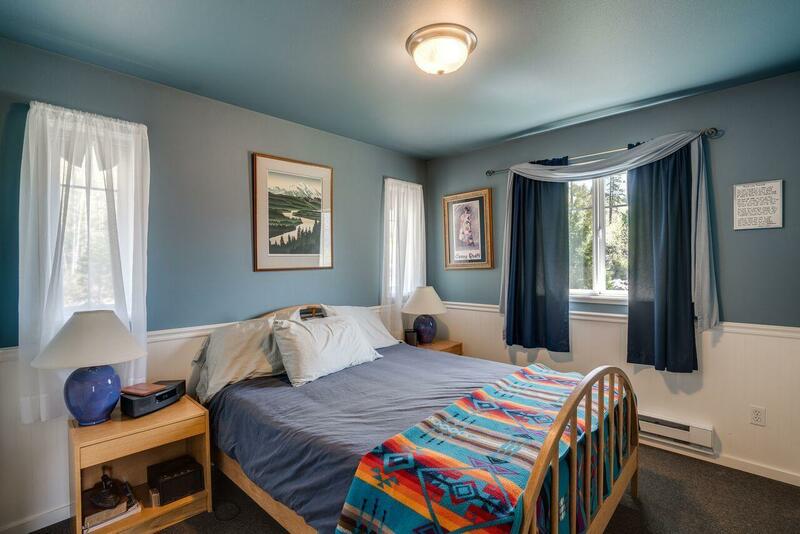 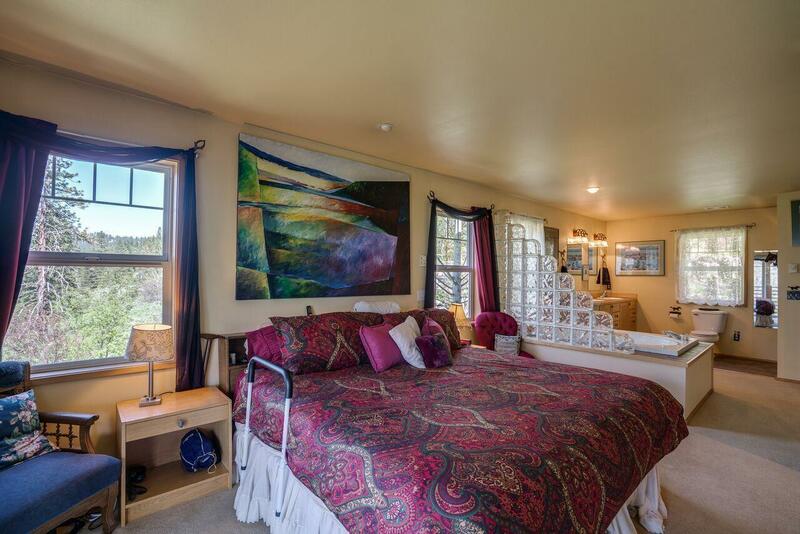 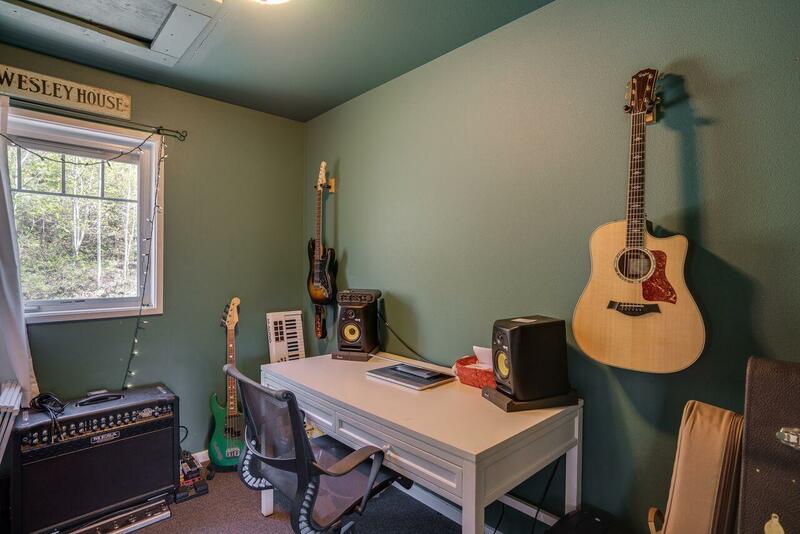 Double car garage has a 2 bedroom apartment above for rental or caretaker's quarters! 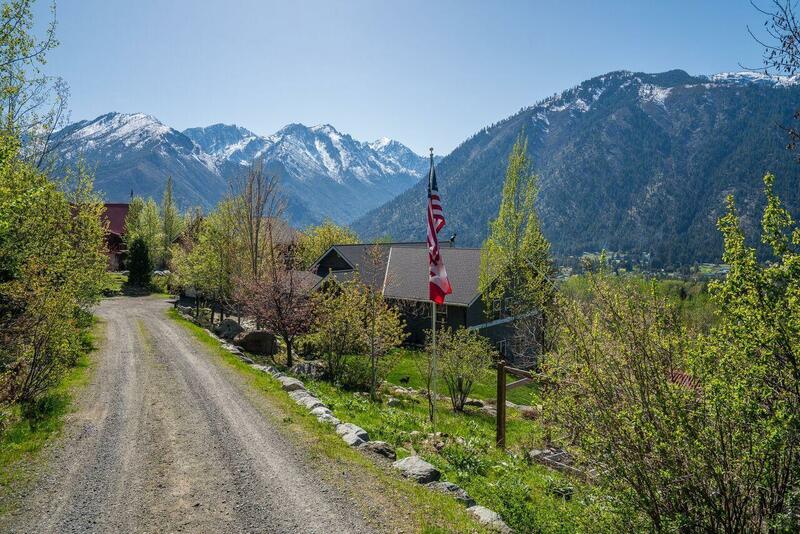 Leavenworth at its best!